The Apotheosis of Homer. Detail: Racine, Moliere, Boileau. ingres81 - AMAZON OIL PAINTING CO.,LTD. The Apotheosis of Homer. Detail: Racine, Moliere, Boileau. 1827. Oil on canvas. Louvre, Paris, France. Title: The Apotheosis of Homer. 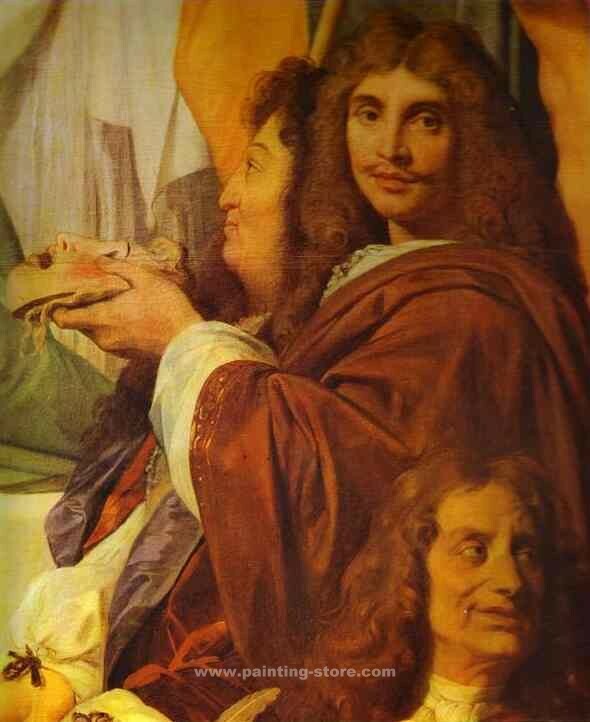 Detail: Racine, Moliere, Boileau.